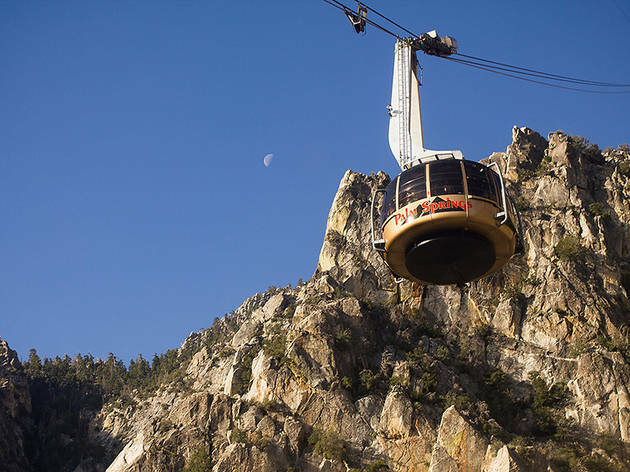 In a city where free parking is likened to such probabilities as a traffic-less 405 freeway or a snowy Malibu (read: practically zero), this game-changing hotel amenity is like a beacon of light in an otherwise meter-munching town. 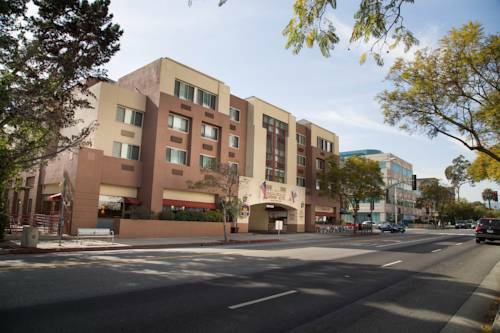 If you’re looking to avoid that hefty $20-$40 per-night charge (or more) on the check-out bill and wish to put your hard-earned dollars towards checking out L.A. attractions during your stay instead, you don’t have to settle on a gritty motel. 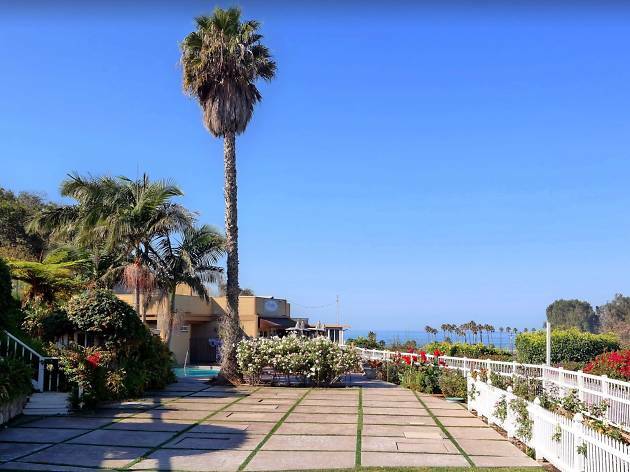 Here, we’ve mapped out the best hotels in Los Angeles that offer parking a la gratis, from waterfront hotels and boutique getaways to cozy inns and B&Bs. 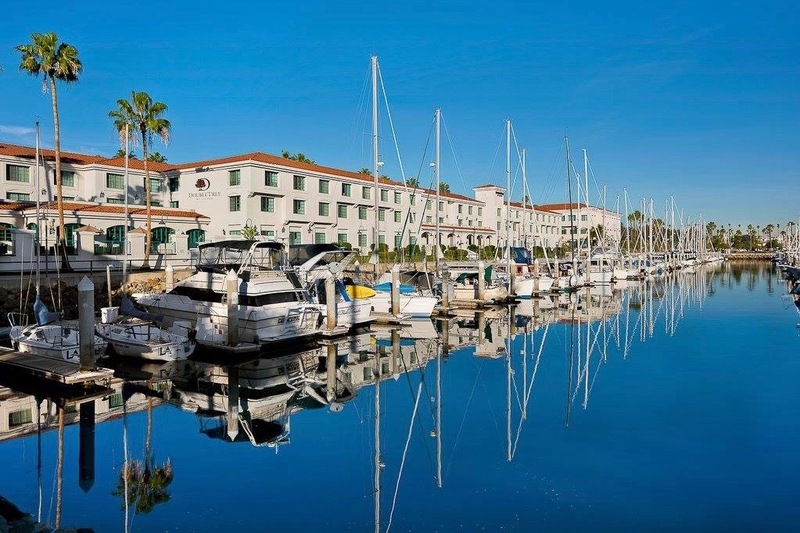 Nestled on the Port of Los Angeles and just two blocks away from family-friendly Cabrillo Beach, this hotel in San Pedro offers the perks of an upper crust resort at a wallet-friendly price. The list of amenities is as long your LA itinerary: A fitness center, pool, business room, an on-site restaurant and bar, an outdoor tennis court, in-room coffee makers, free Wi-Fi, and complimentary parking round out the property’s coveted offerings. 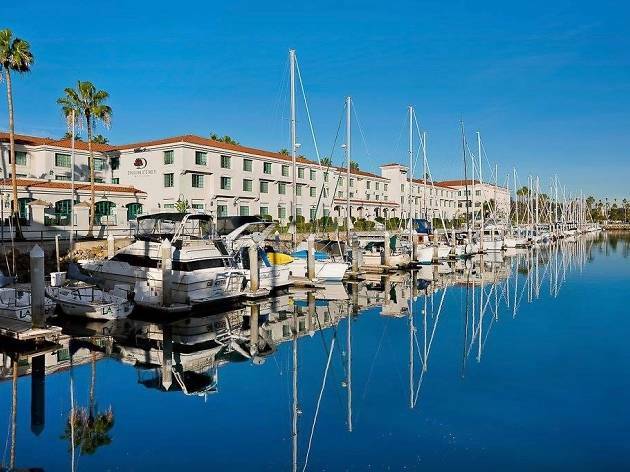 Plus, book a suite with a view of the marina for the ultimate vacation effect. 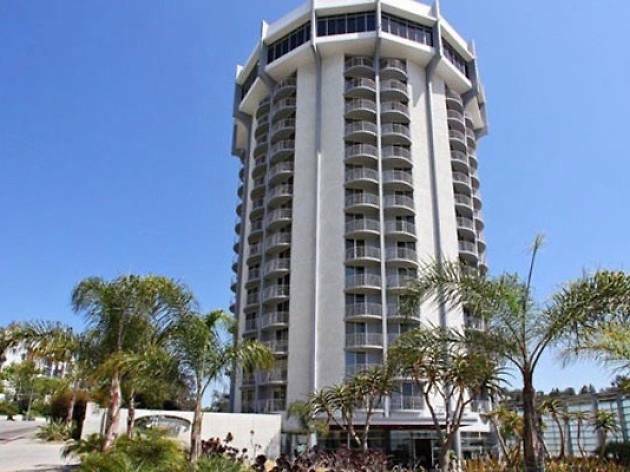 Sure, the 1970s-style boutique hotel is located just off the freeway exit, but with a tower-like structure boasting panoramic views of LA, you won’t be paying attention to the nearby interstate. From the landmark Getty Museum to the Santa Monica beaches and beyond to Downtown Los Angeles, the hotel offers postcard worthy vistas from its home base in Brentwood. It’s no wonder the hotel has earned high praise for its scenic rooftop bar. 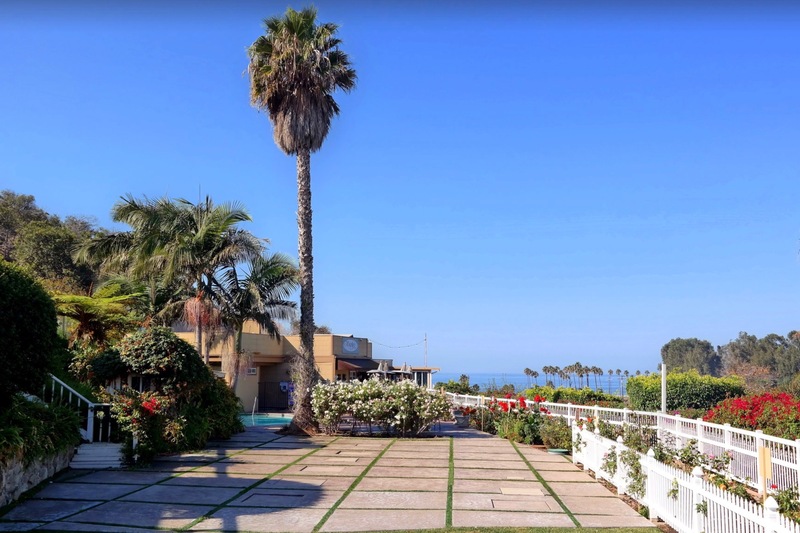 But it’s not just the views that have guests buzzing; the hotel is equipped with a pool, fitness center, free Wi-Fi, complimentary parking (first vehicle free, subsequent vehicles are $25/night) and private balconies in each room. Plus, it’s the first hotel in LA to feature the Uber central service where guests can request an Uber at the front desk and have the charges directly billed to the room. You can’t go wrong with a Best Western Plus. 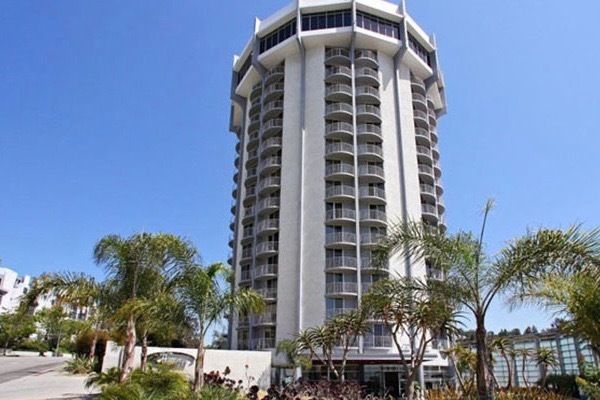 Located two miles from the beach, the Best Western Plus Gateway Hotel features an on-site IHOP restaurant, a 24-hour gym, a business center, and garden sun deck. Guest amenities include free WiFi, a fridge, coffee maker and the pièce de résistance: free parking. LAX is a 20 minute drive away, while the new nearby Santa Monica Metro Expo Line can provide an easy trek to Downtown or the iconic Santa Monica Pier. 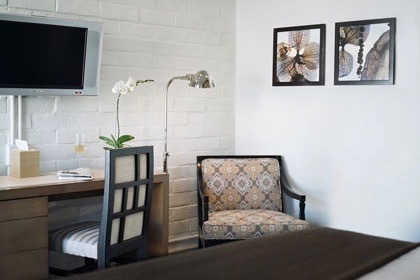 Keeping in style with the surrounding neighborhood’s elegant, modern homes, the Brentwood Inn offers 21 well-appointed rooms dripping with charm. 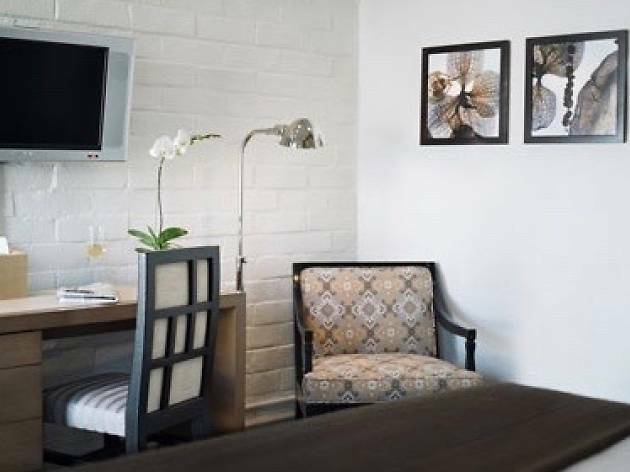 Steeped in a warm palette of earthy hues, each room is equipped with Aveda bath amenities, a custom made mattress, a down comforter, writing desk, fridge, coffee pot, and free Wi-Fi. But beyond such amenities as 24-hour service and complimentary parking, you’re also getting a top-notch location. 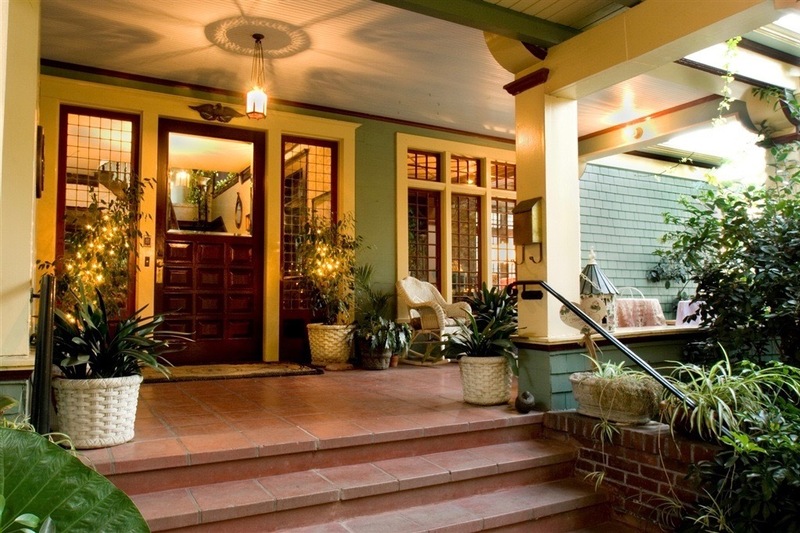 The inn is a short drive from buzzy Santa Monica and a 15-minute walk from local favorite Brentwood Village, a stretch lined with cafés, yoga studios, restaurants, and boutique shops to fulfill all your souvenir needs. Plus, you’ll likely spot a celeb sipping a hot coffee at the local café. 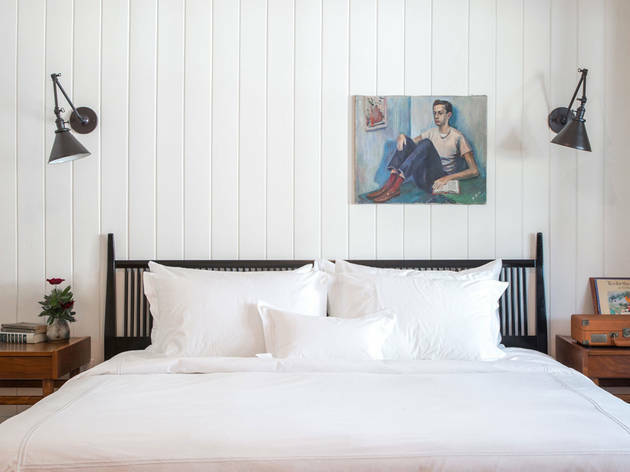 Every hotel has a story, but nowhere is that story as pronounced than at Hotel Covell, a five-room boutique hotel in Los Feliz. 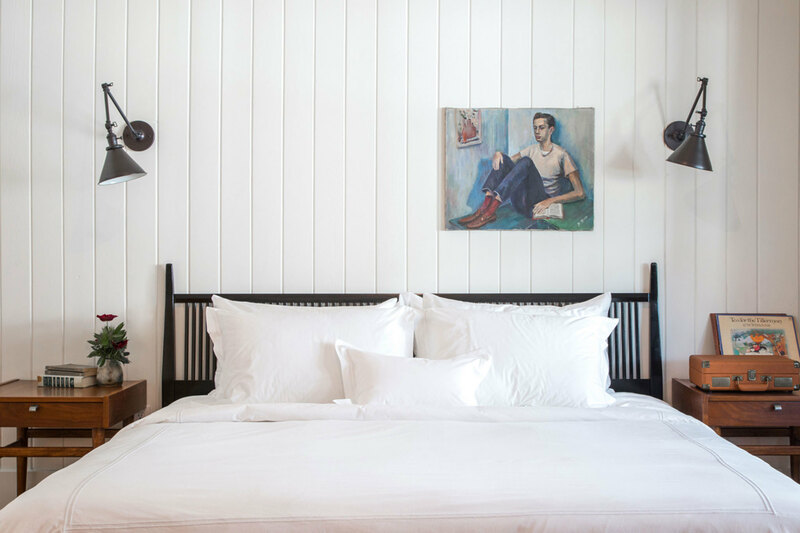 Situated above Bar Covell (and owned by the bar's founder, Dustin Lancaster), Hotel Covell's rooms tells the story of George Covell, a fictional character, in various stages of his life. It starts at the very beginning, of course—Chapter One conjures up images of George's origins in the American Mid-West; Chapter Two channels a 1950's New York bachelor apartment; Chapter Three, a Parisian love nest, which he shares with his French fling, Claudine; and so on. Each room has been meticulously curated by interior designer Sally Breer, capturing the individual themes with reading nooks and record players, claw-footed tubs and statement furniture. There isn't a pool or gym, but amenities come in other forms: an attentive concierge, a complimentary parking spot, an intimate rooftop deck, room service from Home State and Bar Covell (not to mention a bottle of wine from the downstair's bar upon arrival), and miraculously soundproof rooms that make Hollywood seem hundreds of miles away. 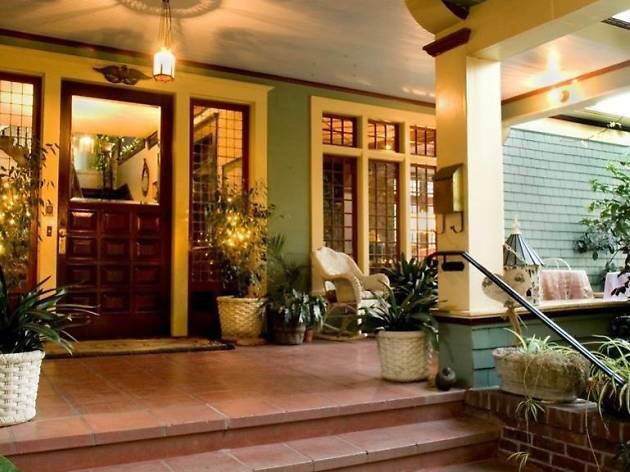 If you’re looking for a charming bed and breakfast replete with antique-style furnishings and complimentary eggs in the morning, this is your kind of getaway. 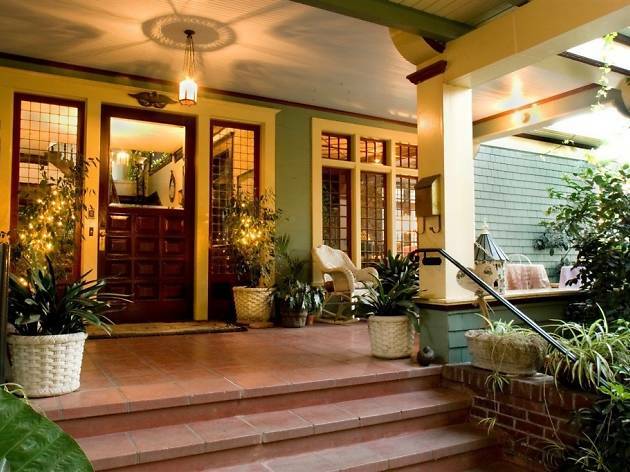 Housed in a three-story Victorian home that dates back to the late 1800s, this B&B fits right in with the historic town of South Pasadena. 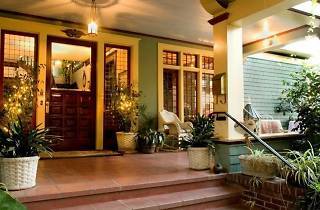 The quaint rooms are warm and inviting, while amenities include free WiFi, free private parking, concierge services, a round-the-clock afternoon tea table, a library, plush gardens and an outdoor pool. 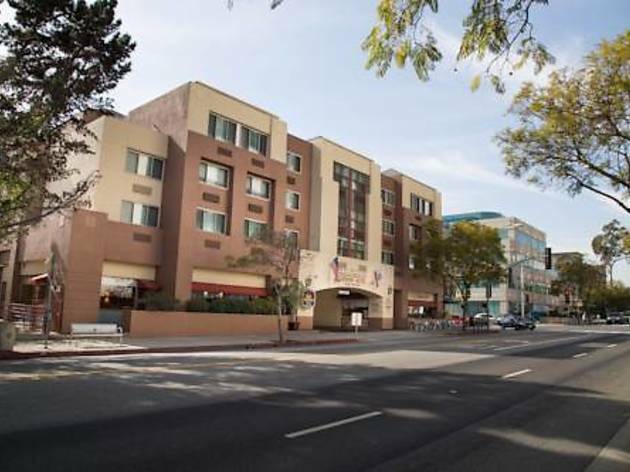 Located one mile away from Old Town Pasadena and a short walk to Mission Street, the locale is right next to the best the neighborhood has to offer. Tip: Book during the Rose Bowl Parade for a front row seat to all the action. You've got a car, take a day trip! Luckily L.A. happens to be surrounded by spectacular landscapes, beautiful beaches and small towns perfect for day trips. 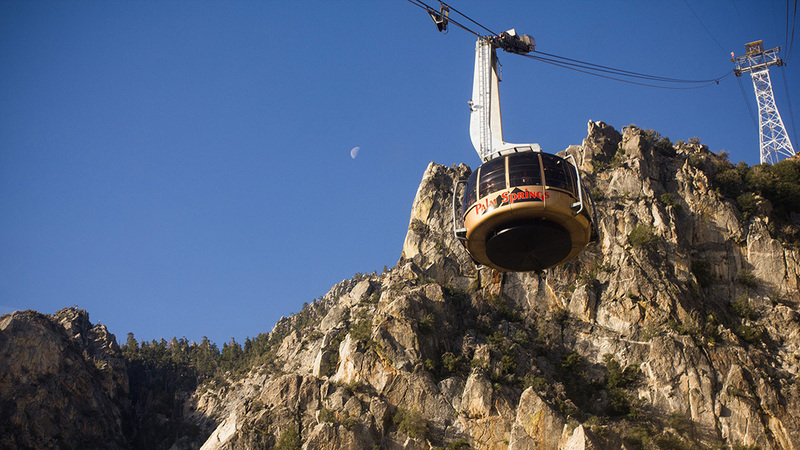 From wine tasting in Santa Barbara to vintage hunting in the desert or feeling the sand between your toes down south, you’re sure to find a short trip worth taking.